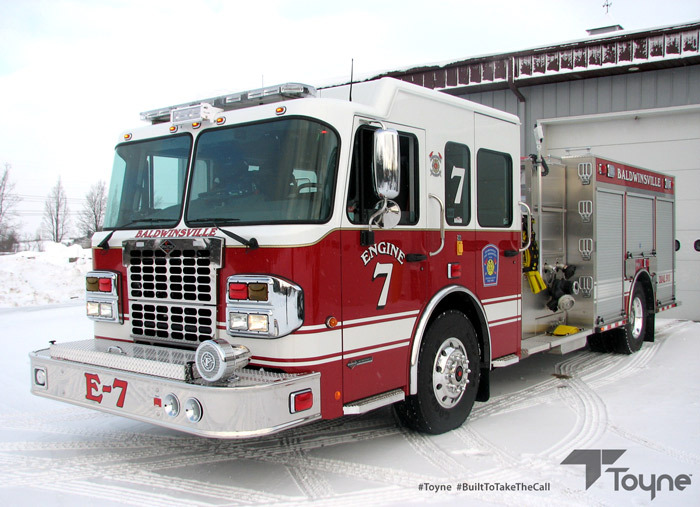 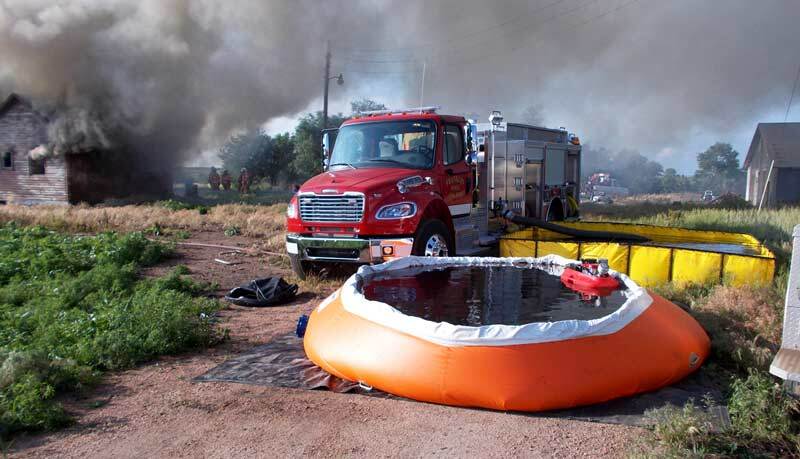 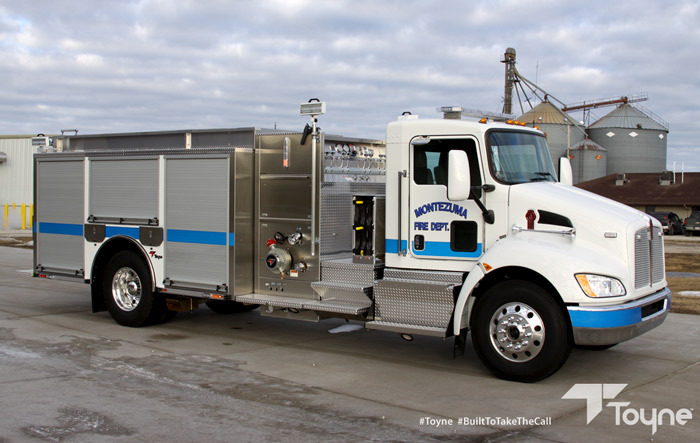 Pumper Fire Apparatus | Toyne, Inc. 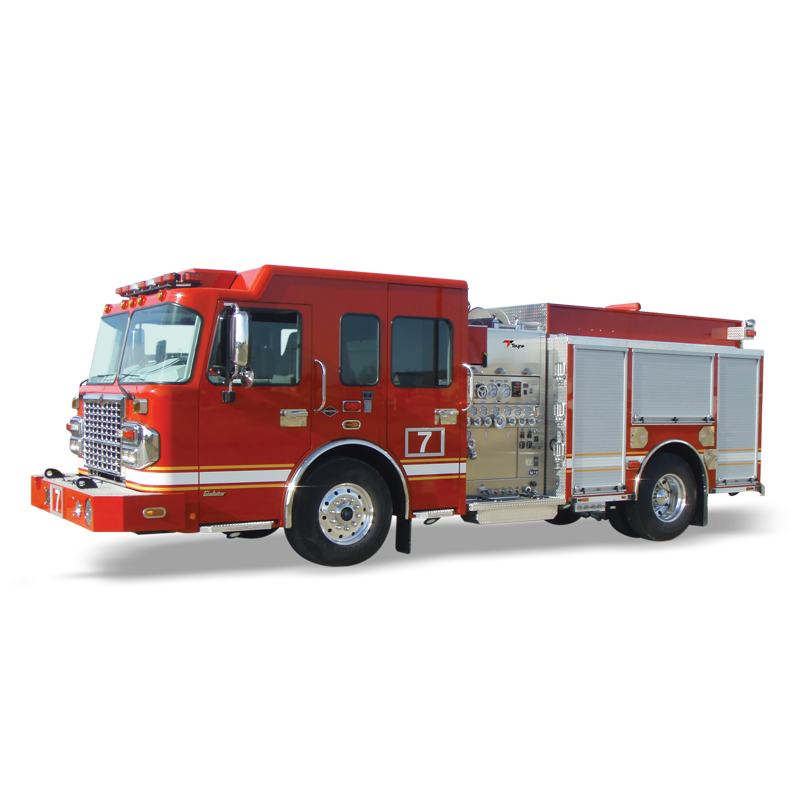 Accessibility is everything when lives are on the line, and our Pumper fire apparatus flawlessly combine easy access with streamlined design. 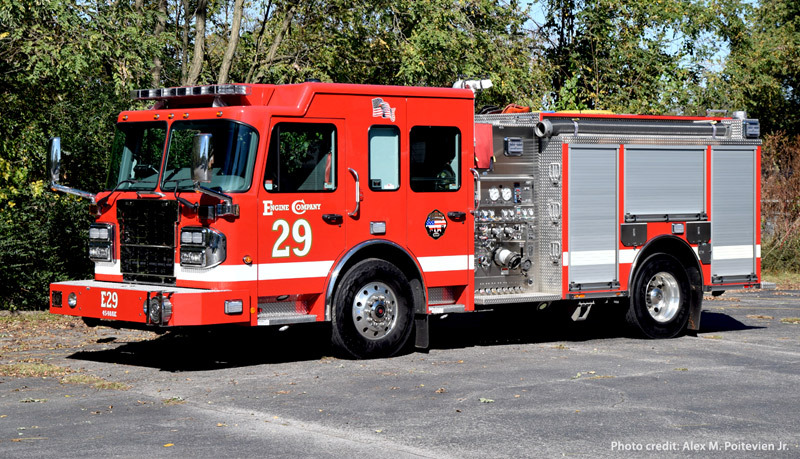 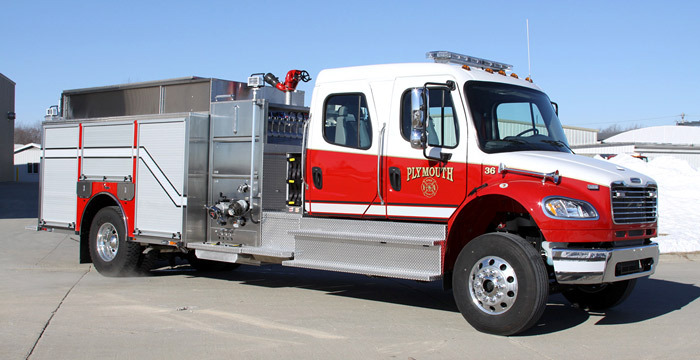 Innovative pump placement sets our Pumpers apart in the industry, and top, rear and side mount options allow our engineers the flexibility to meet your department's specific needs. 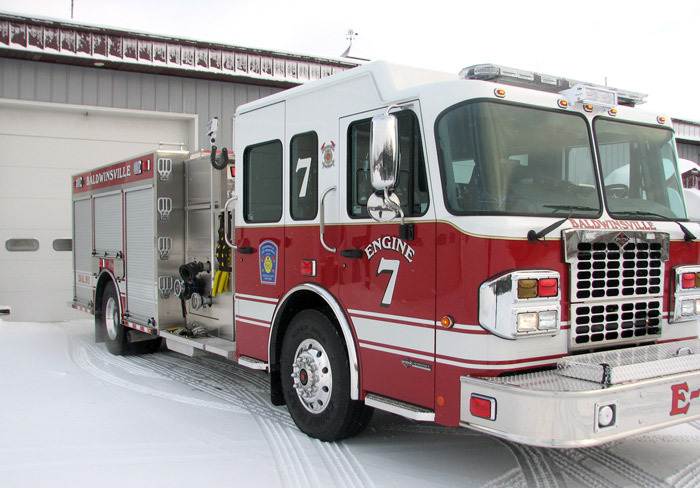 Adding to the prowess of our Pumper fire trucks are three different choices of pumps from Waterous, Hale and Darley, each designed for maximum power to knock flames out and keep them down. 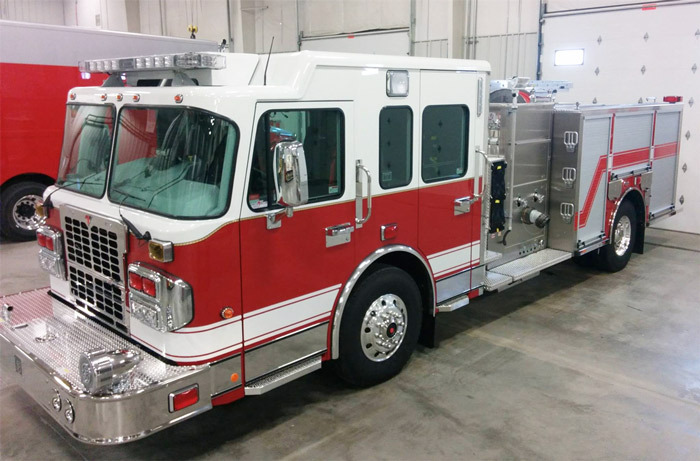 The precision engineering of the pump compartment provides the best maintenance access in the industry, getting you in, out and ready to take the next call. 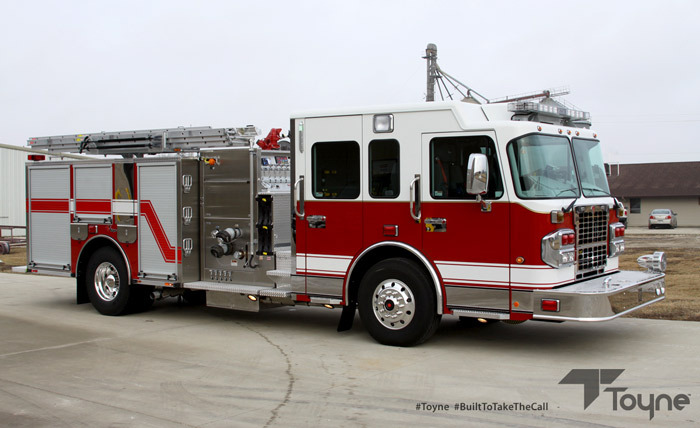 Toyne’s hard suction pre connect option saves time and lives when drafting is needed. 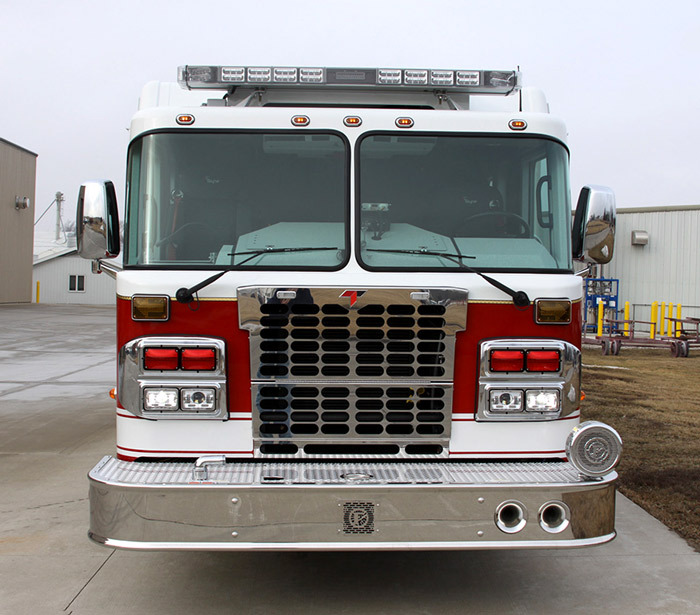 Front bumper pre connects help get you quickly into position to take on the toughest fires. 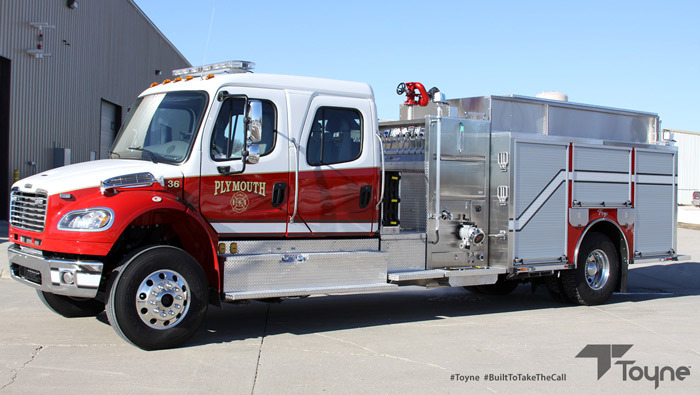 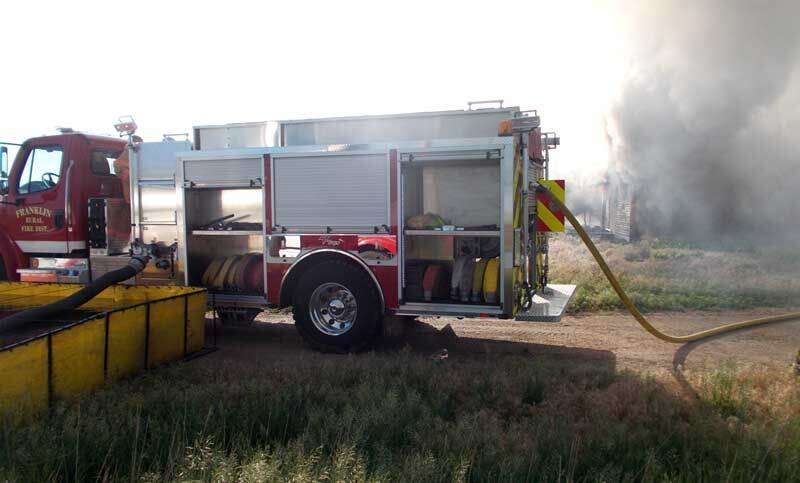 When the situation calls for foam, Toyne’s truck-mounted foam system can be accessed with the simple flip of a switch. 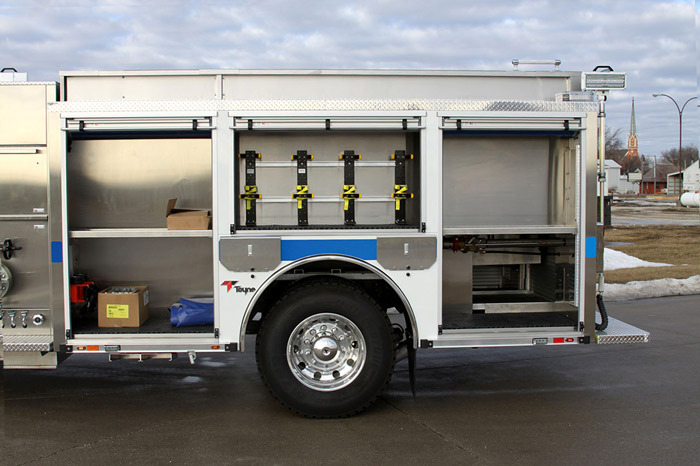 Toyne Tailored Storage maximizes space with customized storage options for your pumper, including full-depth compartments, adjustable shelving and hinged boards. 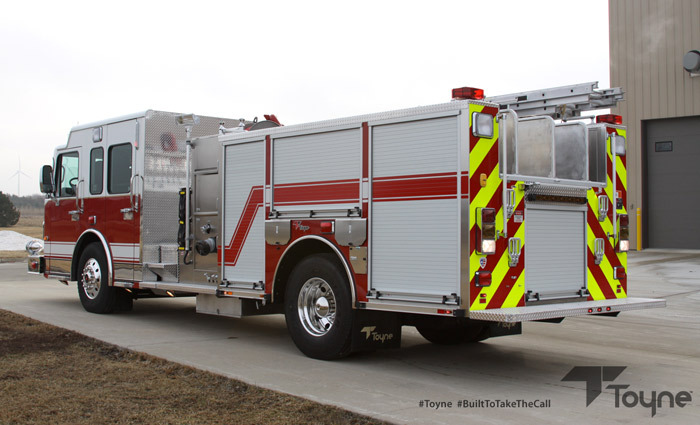 Toyne Exclusive understep storage keeps your gear out of the way while still providing quick and effortless access. 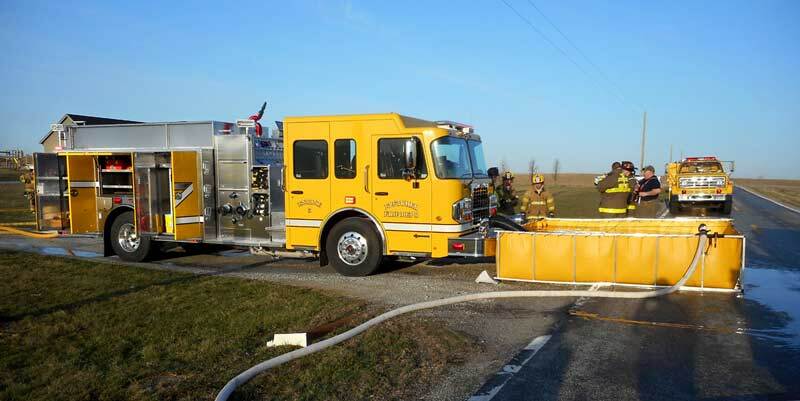 Pump step storage places the hose at your fingertips and takes advantage of every square inch of space. 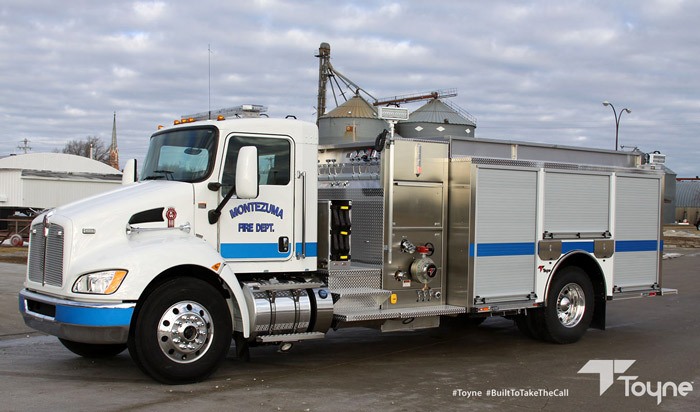 Interested in a Toyne Tailored Apparatus for your department? 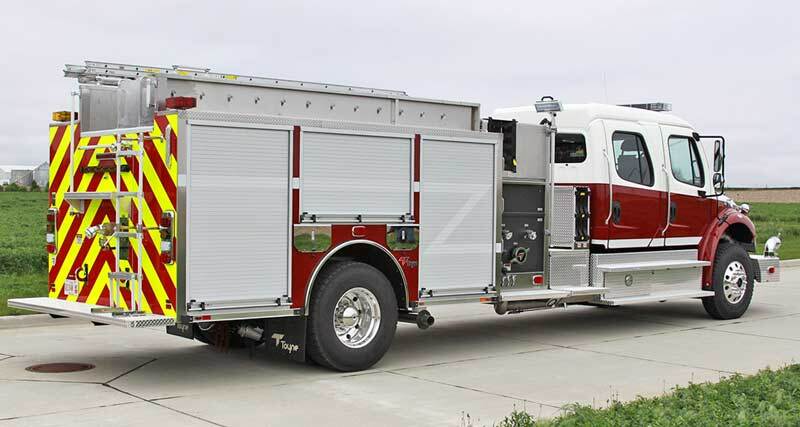 Request A Demo Inquire now for specs and pricing.